Not saying he could have been savior, but AT LEAST I would say he was worth throwing in for a chance to win some games. if the name of our "victim" team is said to *supposedly* disparage an entire race of people, while also making absolutely abysmal on-and-off the field decisions as it does.... The perception of this team by fans and the league does affect the ACTUAL product on the field. And even to a small extent, it opens up the conversation that a referee bias COULD be a reality. Our team/product is actually kind of bad for business at this juncture, don't you think? So why not NOT help them while we do all our dumb s___. 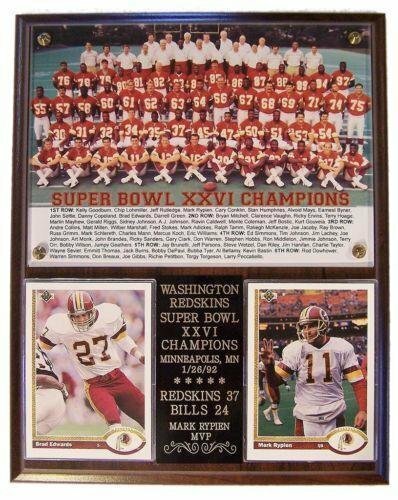 wish I had an ounce of that Redskins' Fan Prosperity...their last super bowl I was only 1 year old.